SquareMelon offers a wide range of design services, please feel free to contact us if you have any specific questions or requirements. With over 50 kitchen ranges on offer there’s sure to be something that suits you and your lifestyle. We provide Kitchens in various ranges from classical, traditional, contemporary, modern, bespoke, ceramic, painted lacquered, curved, gloss & matt wood veneer and glass. 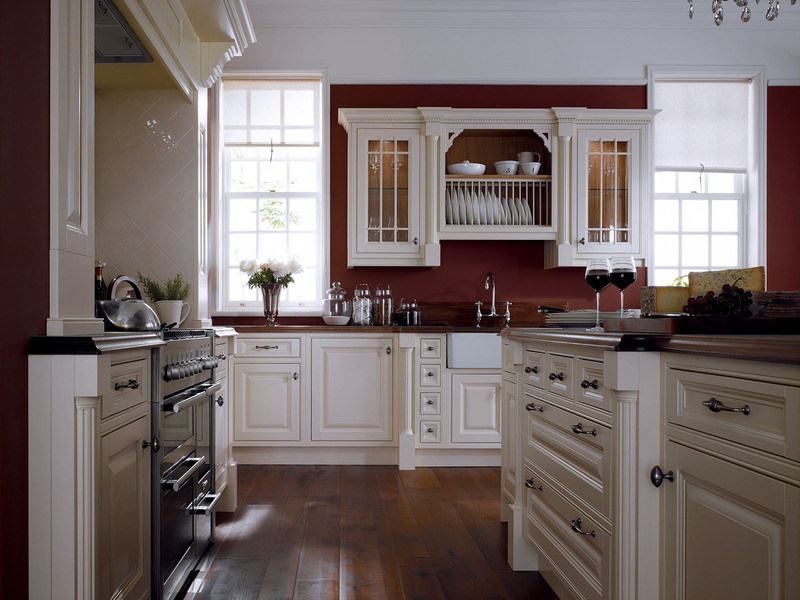 All our Kitchens are designed by our interior designers and manufactured to the highest standards. With such a choice of kitchen designs and the knowledge of our expert team, we are confident we can create your dream kitchen. Square Melon’s bathroom design specialist will take care of every aspect of your new bathroom, shower room or complete wet room. From bathroom tiles, flooring and shower cubicles, to complete redesigns and fully-sealed wet rooms, our highly experienced bathroom design team will guide and advise you from the design stage to the final stages of completing your dream bathroom. 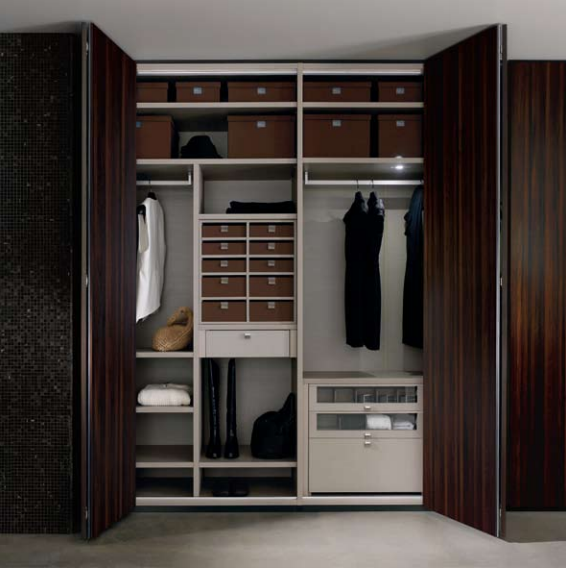 Other than being a Kitchens and Bathroom specialist we also provide a custom built wardrobe service that is personal and tailored, delivering unique results to each client. Whether you need a tall fitted wardrobe, a bespoke bookcase, a fitted TV cabinet for a difficult shaped alcove or a whole loft conversion kitted out with custom shelving and closets. Square Melon is on hand to create stylish and practical pieces. 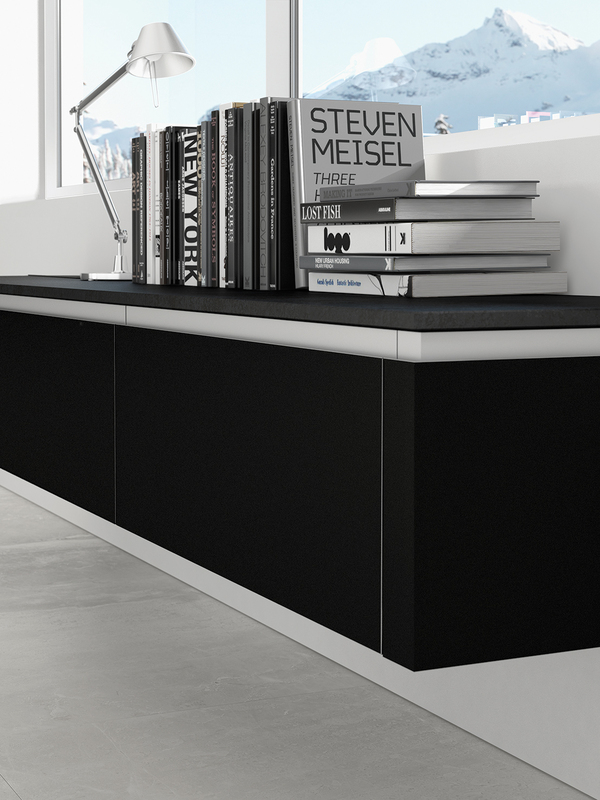 Specialising in contemporary storage solutions, our team are passionate and supportive in every aspect of the design and completion of the project. Square Melon offer a full range of services to our clients starting from a simple idea, a photograph or even a colour palette, which we then transform into a basic concept design. Taking a concept and beginning to turn it into reality is one of the most exciting parts, for us and our client. Our design team will advise and assist you throughout all stages of your project, from the concept design, 3 dimensional virtual model, final design, planing permission to the final build and completion phase. For more information on this service, please contact our showroom or send us an email. We also offer a Management and Maintenance service for private property located in London. For more information on this service, please contact our showroom or send us an email.